BoardSource provides consultants with a membership program that enables you to tap into BoardSource’s knowledge and expertise to strengthen your practice and support nonprofit leaders. 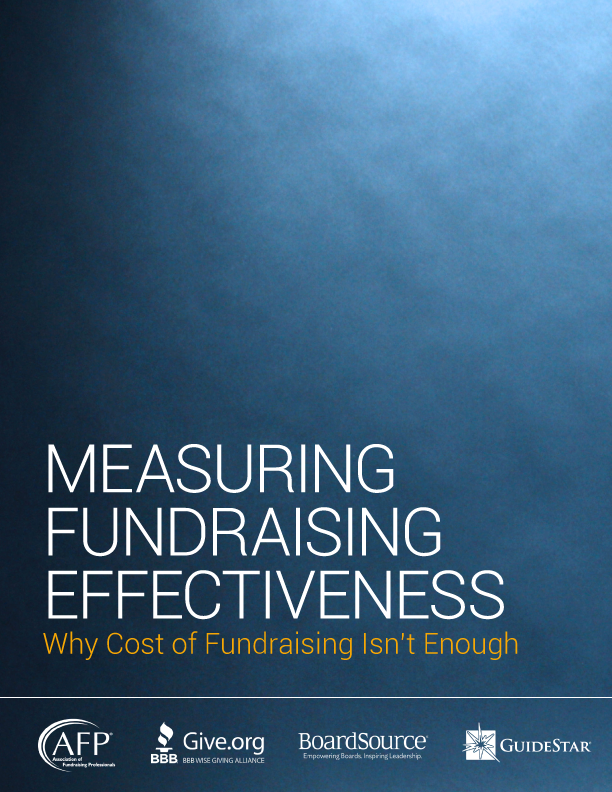 Nonprofits are under a lot of pressure today, as they look for ways to increase their impact in a constantly changing environment and come to understand that this requires strong, strategic leadership. Who do they call for guidance? Consultants with expertise in nonprofit governance. BoardSource’s membership program for consultants is designed to provide you with that expertise. Our consultant members have a desire to see nonprofits succeed. They understand that strong boards are the foundation on which successful nonprofits are built. And they are committed to providing nonprofit clients with the guidance and information they need to succeed. Do you share this passion for helping nonprofits and their boards overcome challenges? We think you do, and that’s why we’ve designed a program specifically for consultants. We are here to help, and look forward to partnering with you. Below is the full list of benefits with additional details. We make it easy to share and learn from our practical resources, templates, checklists, guides, and tools that are instantly downloadable and delivered weekly. The BoardSource Exchange is a vibrant, online portal designed exclusively for our members to engage, share, and learn directly with and from one another. Access to our monthly webinars on a variety of nonprofit topics in addition to two or more annual consultant members-only webinars designed specifically to address your needs. 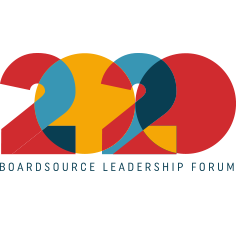 Deeply discounted registration fee for an annual one-day training/convening for our consultant members (coincides biennially with the BoardSource Leadership Forum). We are proud to support excellence in nonprofit governance and leadership in partnership with passionate, committed consultants who are dedicated to the work of those serving the social sector. Our consultant membership* program provides us with the opportunity to strengthen our partnership with you in even more effective ways. We’re excited about that, and hope you are too. *BoardSource consultant members cannot market and promote themselves as BoardSource certified, or utilize BoardSource curriculum to deliver BoardSource’s signature trainings in BoardSource’s training methodology.